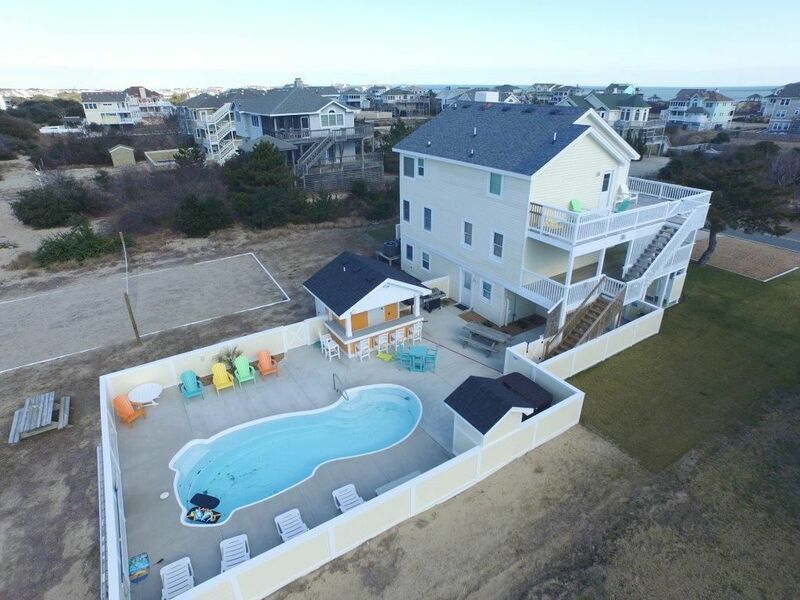 Star of the Sea: NEW FOR 2015:POOL CABANA, VOLLEYBALL COURT, OUTDOOR BATHROOM,NEW LANDSCAPING, ALL NEW APPLIANCES, 50LB STAND ALONG ICEMAKER,! 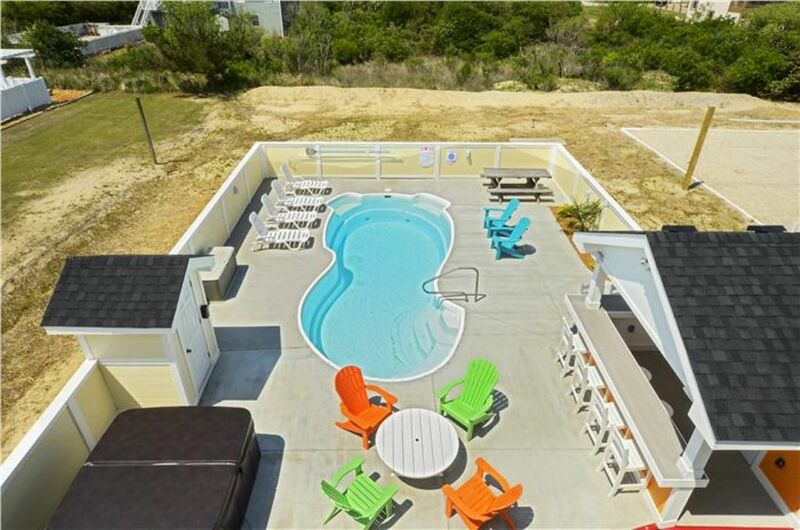 Pool Area with new concrete, fence, cabana with bar and bathroom, Outside Shower, Beach Volley Ball Court, Larger Kitchen with 2 refrigerators and granite counter-tops, Ceramic Tile Floors. 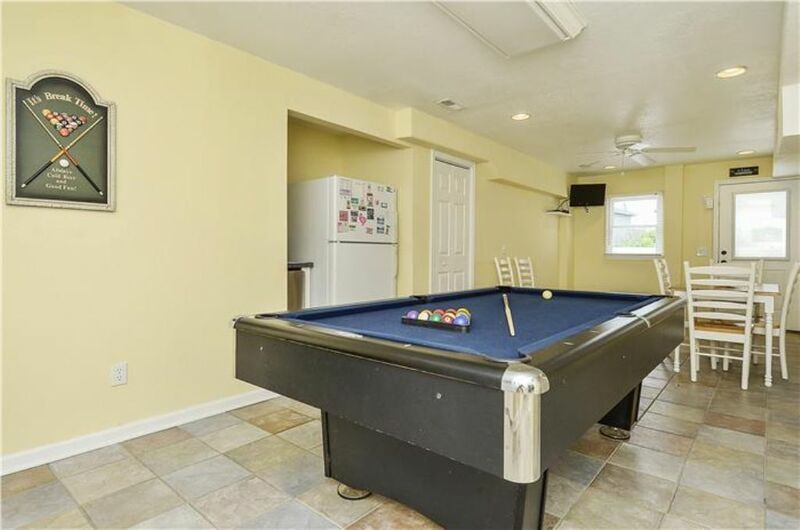 Also, lower level wet bar with full size refrigerator and ice maker. 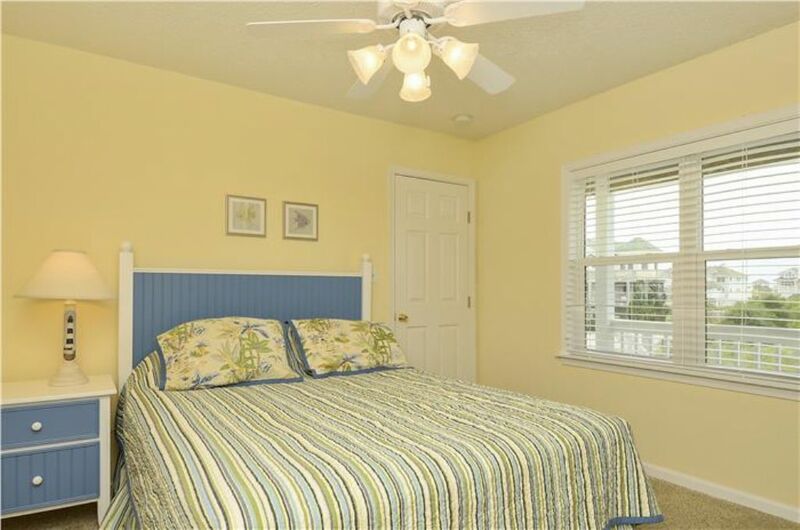 Enjoy reduced green fees and other special privileges that are available through the K-Club at Kilmarlic Golf Club! 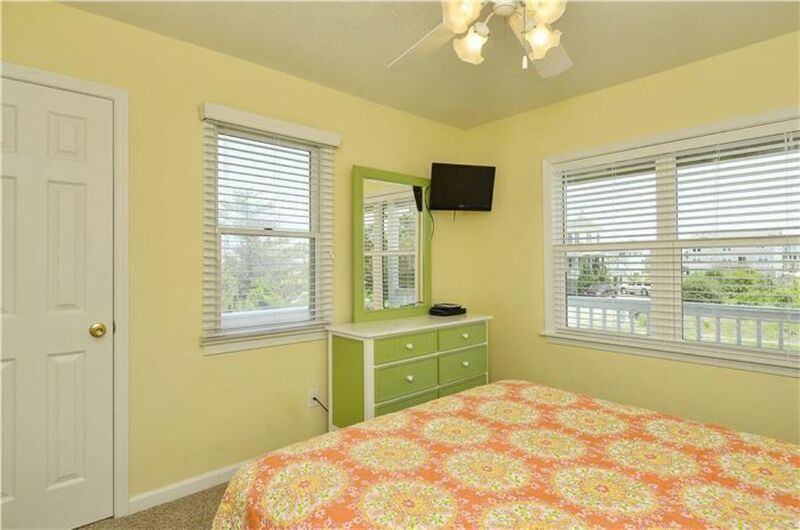 Coming in 2016! 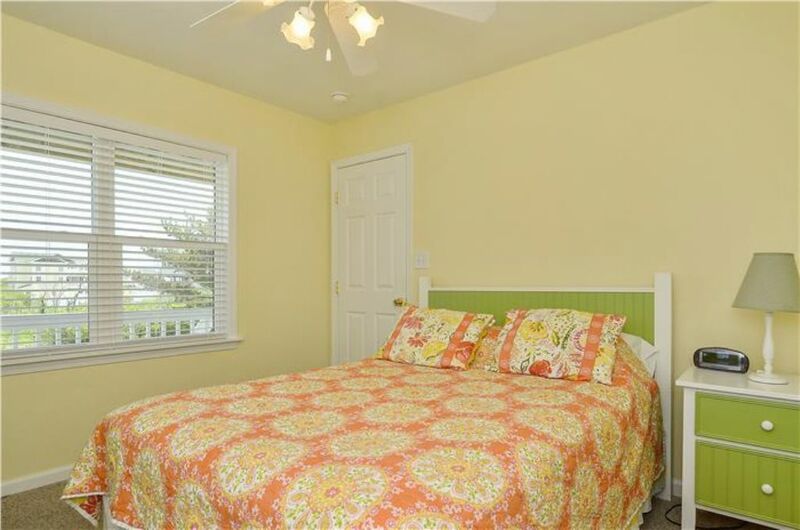 Owners will be adding a bathroom making one of the existing bedrooms a Master Bedroom! 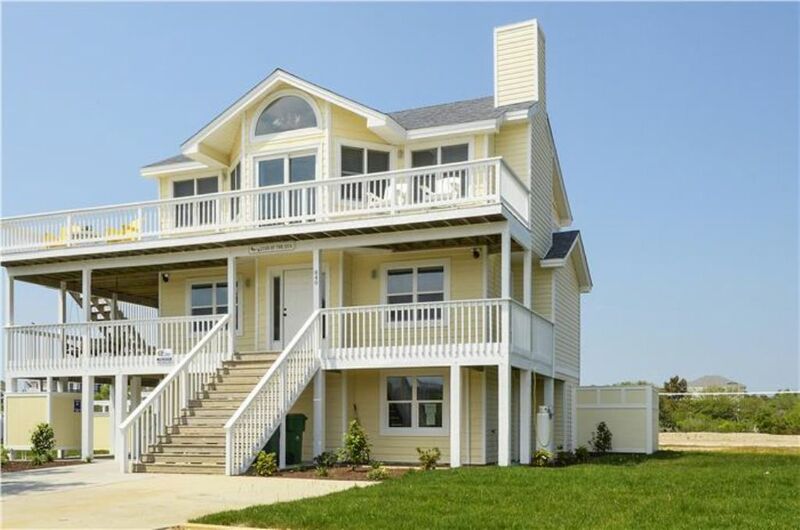 Star of the Sea will be a 6 Bedroom, 5 Full and 2 Half Bath house!! 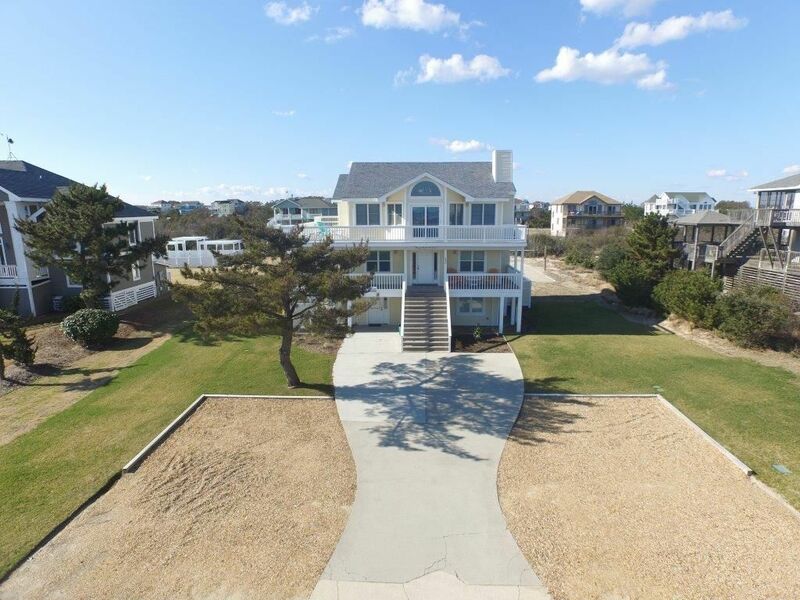 This six bedroom, four full and two half bath oceanside escape truly is a "Star of the Sea”. 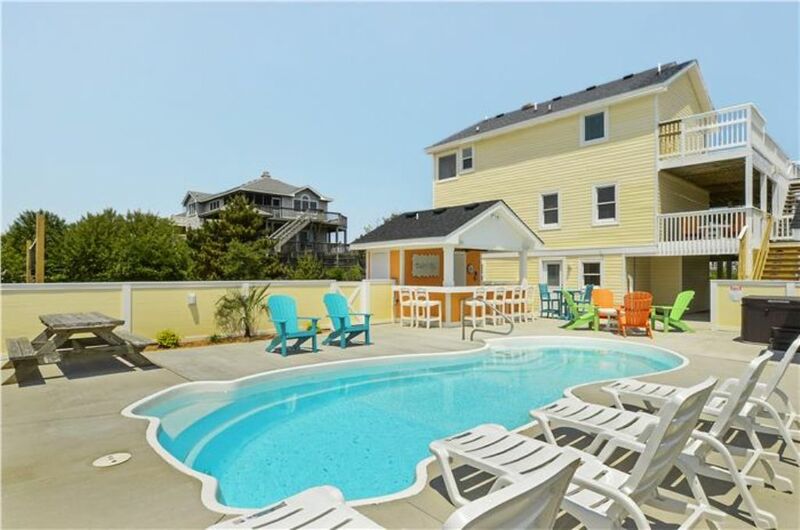 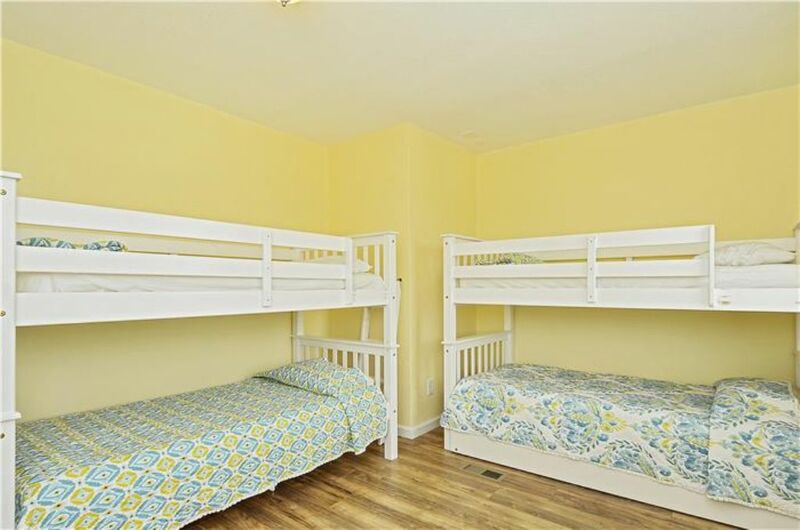 Centrally located on Whalehead Beach within close proximity to great shops and restaurants. 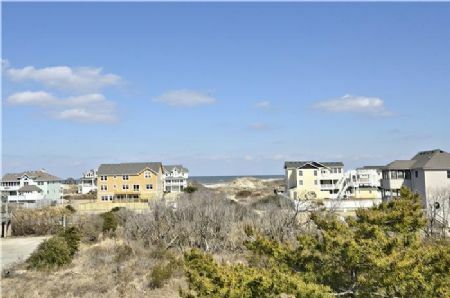 Beach access is a short walk to Marlin St. 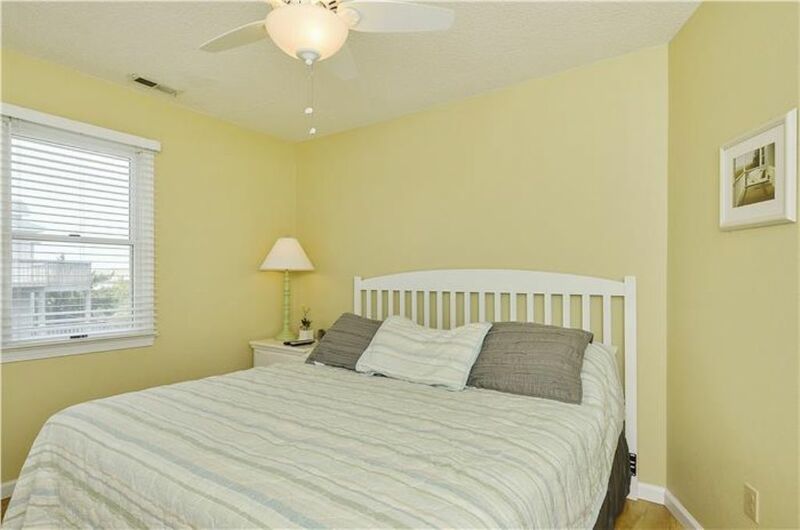 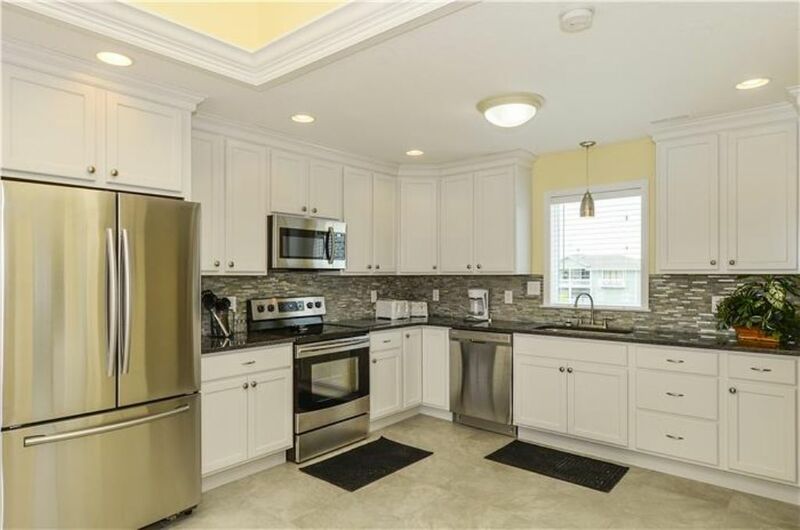 This well-maintained home features a new kitchen with all new appliances including two full size refrigerators and granite counter tops and is fully equipped for great home cooked meals. 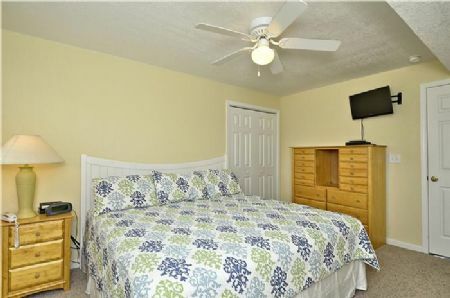 New ceramic tile flooring has been added, new paint throughout the home, some new furniture in bedrooms and new decorative bedding. 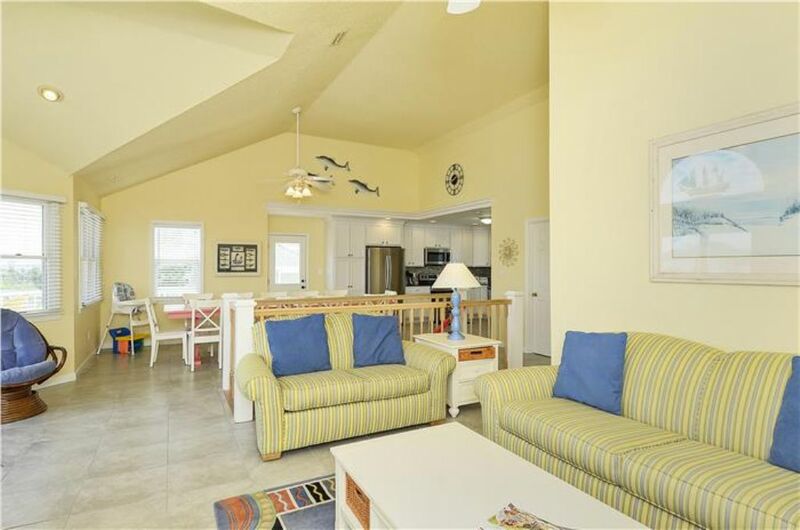 Star of the Sea's open floor plan offers room to stretch-out, relax, and enjoy the company of the entire family. 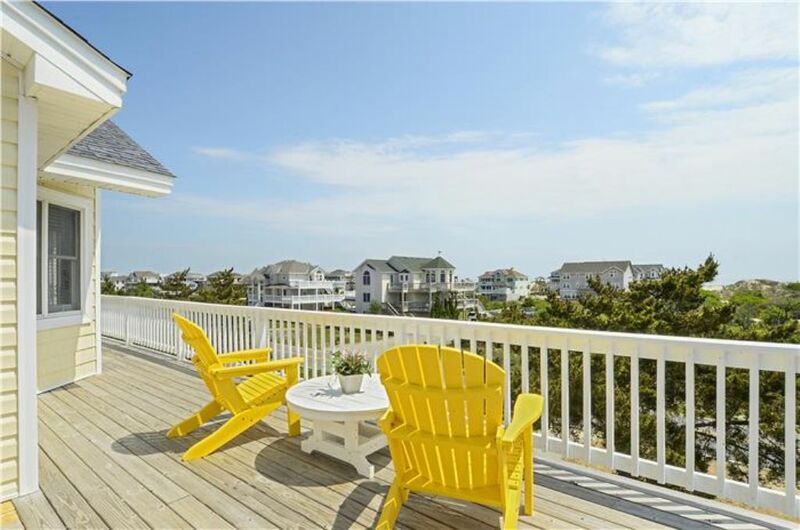 Multiple decks give you prime sites to savor the ocean breeze and gaze upon the ocean views. 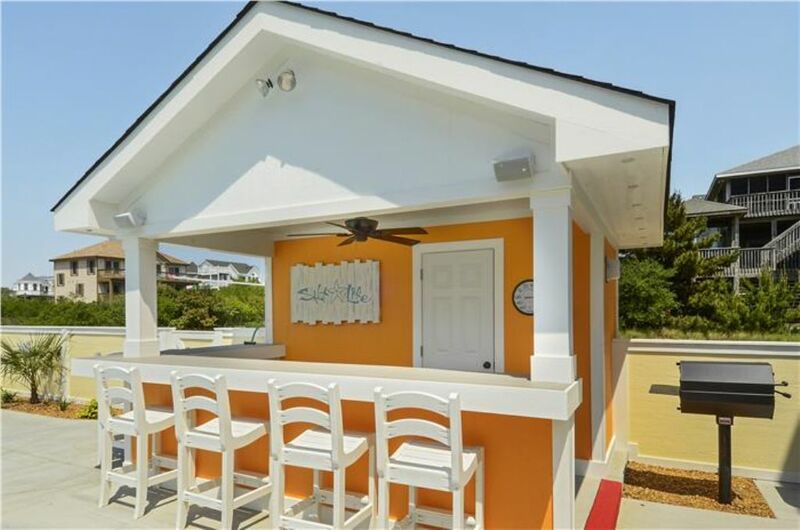 Take in the sun around the private pool featuring a new Cabana with bar and powder room. 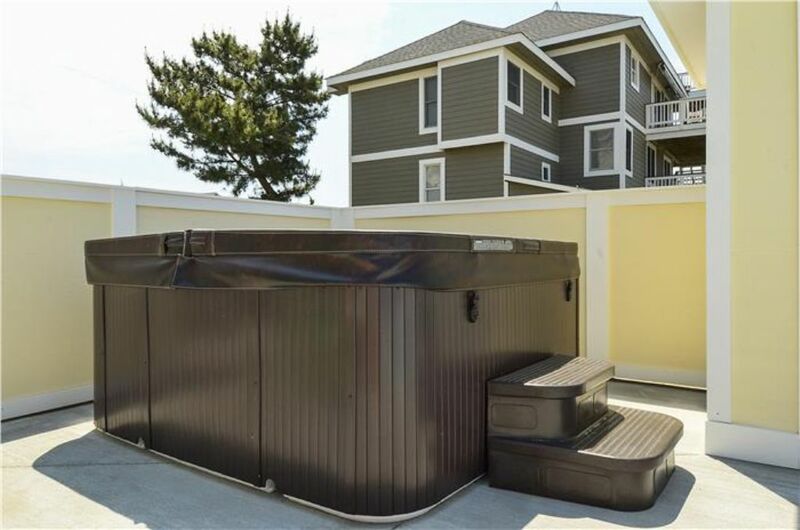 In the evenings enjoy the brand new hot tub now located on the pool deck. 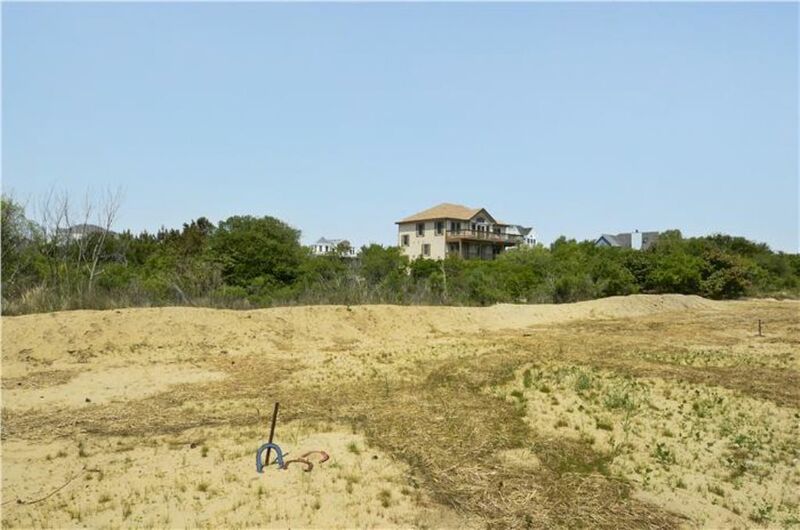 To fuel your competitive edge a beach volley ball court has been added along with horseshoe pits. 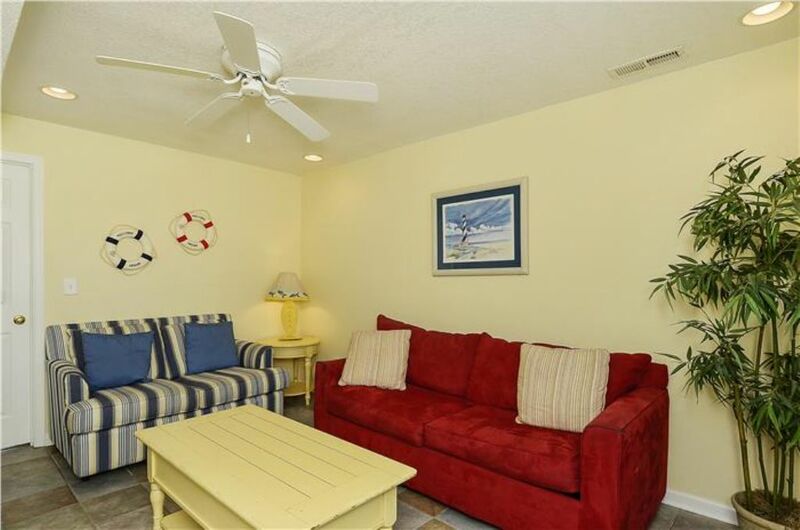 The opportunities for relaxing fun and enjoyment are limitless at Star of the Sea. 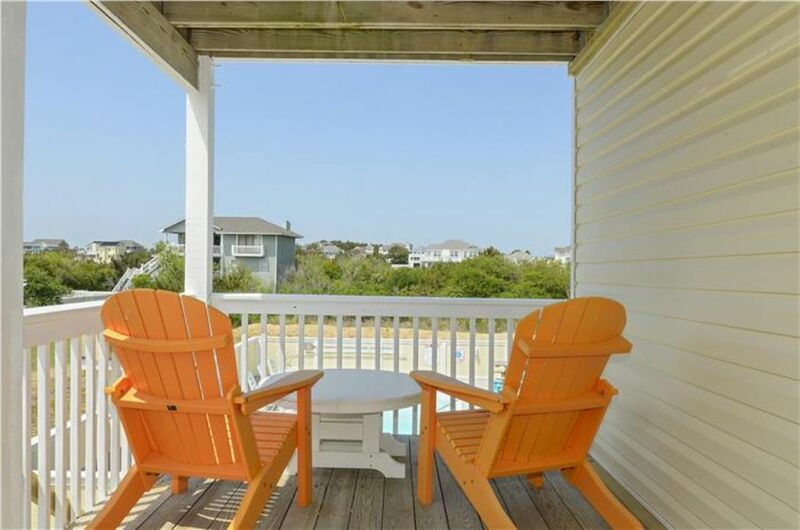 Book a week or maybe two today and enjoy a one of a kind Outer Banks Vacation! 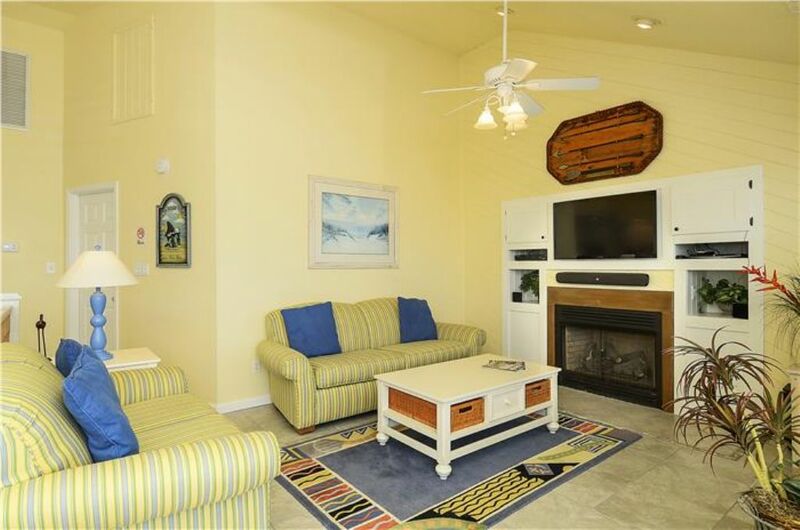 The opportunities for relaxing fun and enjoyment are limitless at Star of the Sea. 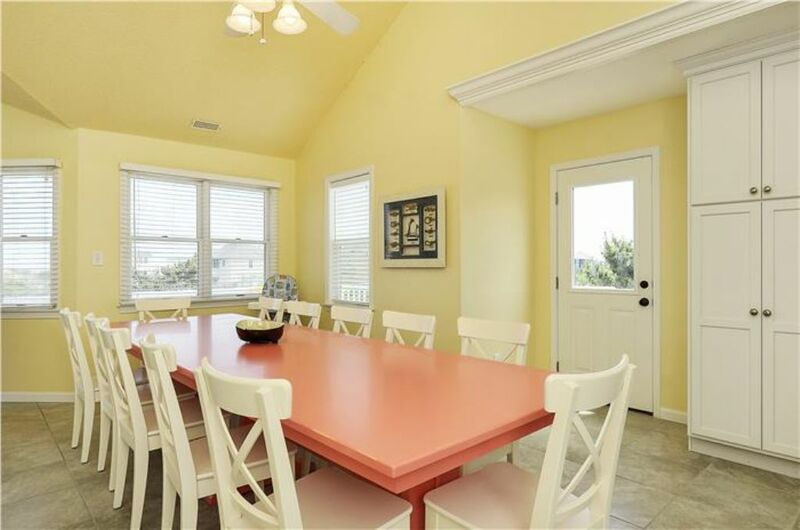 Book a week or maybe two today and enjoy a one of a kind Outer Banks vacation. 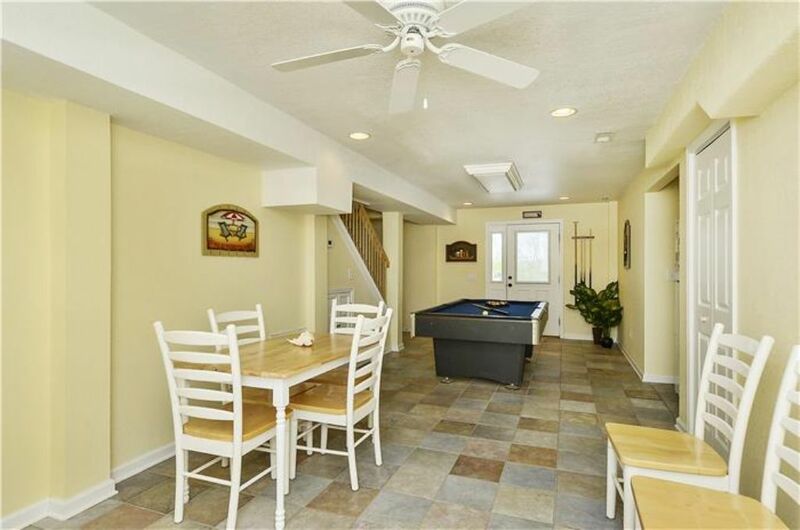 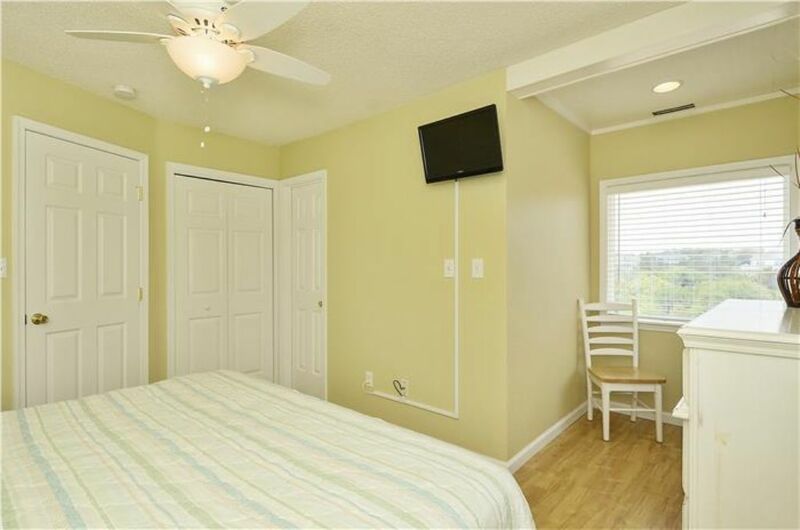 Level 1: Bedroom (King) with semi-private bath, flat screen TV; Recreation room with flat screen TV, wet bar with Full size frig & 50lb icemaker, pool table and card table; family room (QSS) with large flat screen TV. 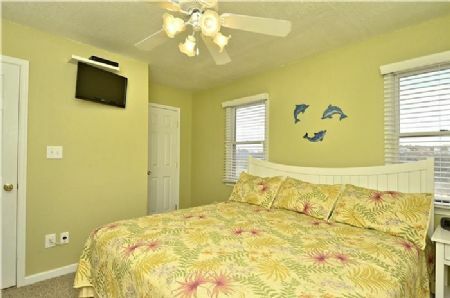 Level 2: Master Bedroom (Queen) with flat screen TV, ocean views; Bedroom (Queen) with flat screen TV, ocean views, semi-private bath; Bedroom (King) with flat screen TV; Bedroom (2 Bunks & Trundle) with flat screen TV; Full Hall bath; laundry. 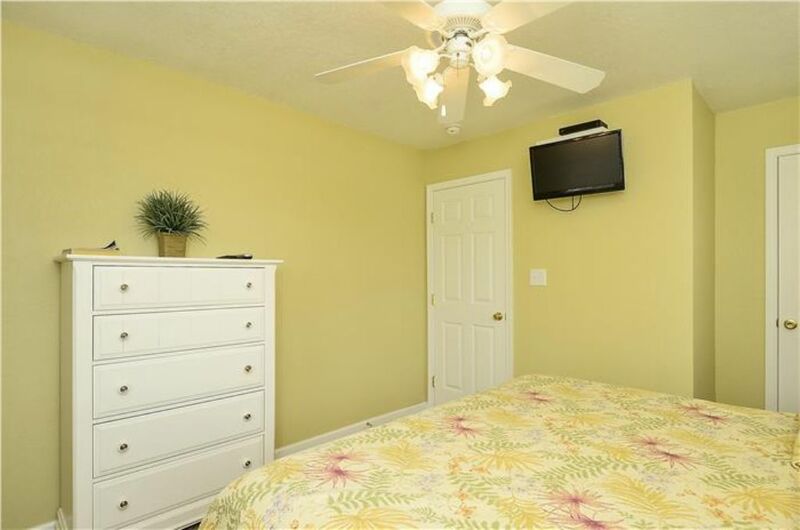 Level 3: Master Bedroom (King) with flat screen TV, remodeled bathroom, new wood floors; Great room with large flat screen TV and deck access; kitchen newly remodeled with all new appliances, two refrigerators, granite counter tops; dining area with new custom dining table that seats 12; half bath.